The ocean floor is covered with wrecks of ships, planes and all kinds of lost artifacts, historical sites and sunken history of wars, stories, civilizations and mysteries; some sunken purposely and some by accident, some with historical meaning, some dating back centuries and some as recent as a year or two. 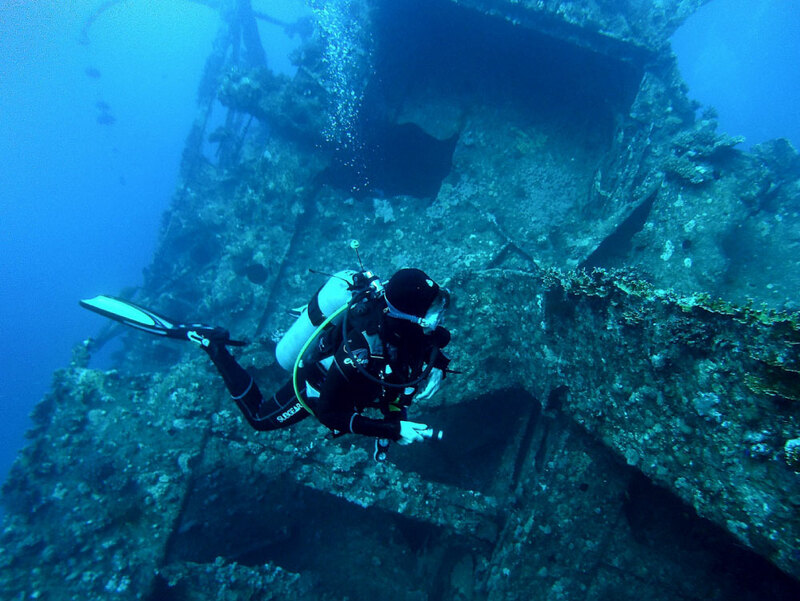 The PADI Wreck Diver Course is one of the most exciting and rewarding specialties you can do. 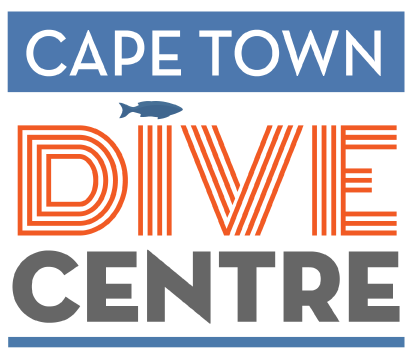 You never quite know what you will find inside some of these wrecks, and often divers travel all around the world to dive wrecks with historical values purely for a view into the past and personal satisfaction. 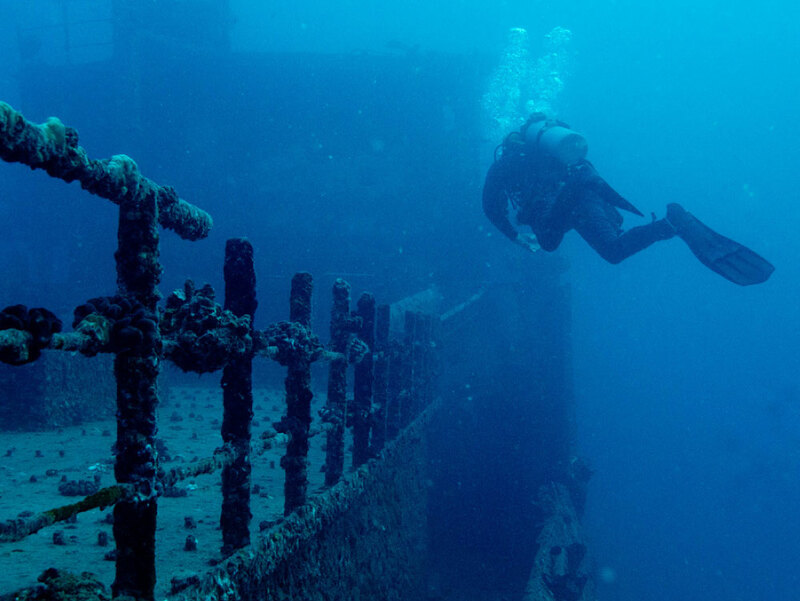 During this course you will learn about the precautions and considerations necessary to safely explore and navigate within wrecks. 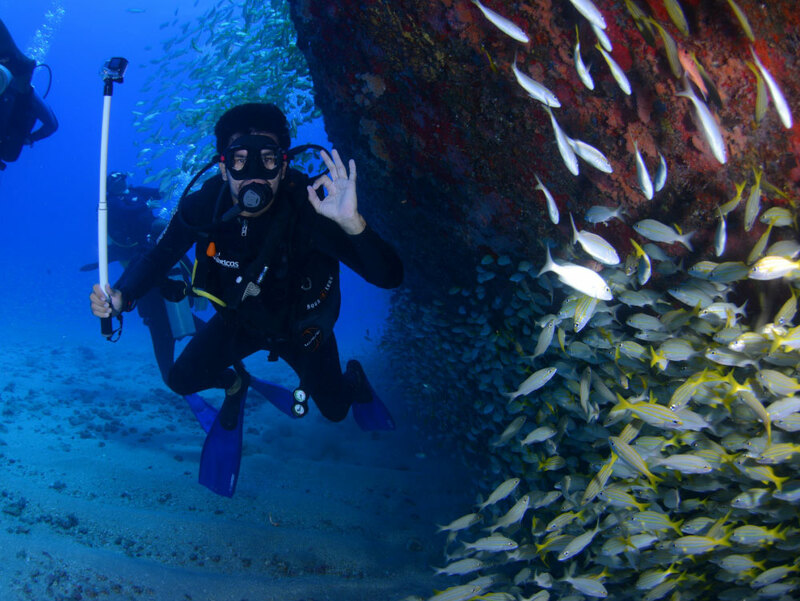 You will use lines and reels during penetration of the wreck for guiding and mapping purposes, and how to adjust your kicking techniques to safely move within the wreck.